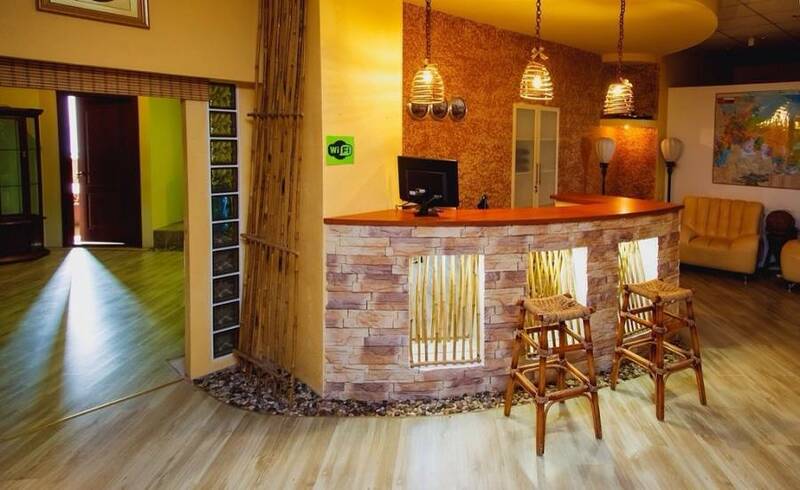 Bamboo hostel offers free wifi, located 600 metres from the Amur Bay in Vladivostok. It offers free Wi-Fi. It offers rooms with air conditioning. The shared bathroom has Slippers. The shared lounge has a TV. Guests can use the shared kitchen or dine in the local cafes, can be reached within 5 minutes. Distance to victory Park and the cinema "Illusion" is 1 km away. 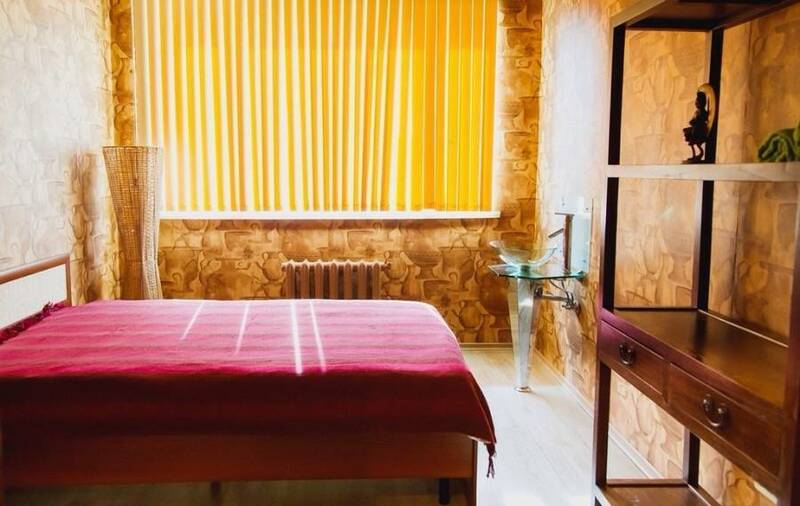 Bamboo hostel offers free wifi and is located 9 km from Vladivostok train station and 48 km from the international airport of Vladivostok. Here, the best ratio of price and quality in Vladivostok! Compared to other options in the city, guests get more for the same money. Bed in 8-bed dormitory room for male. 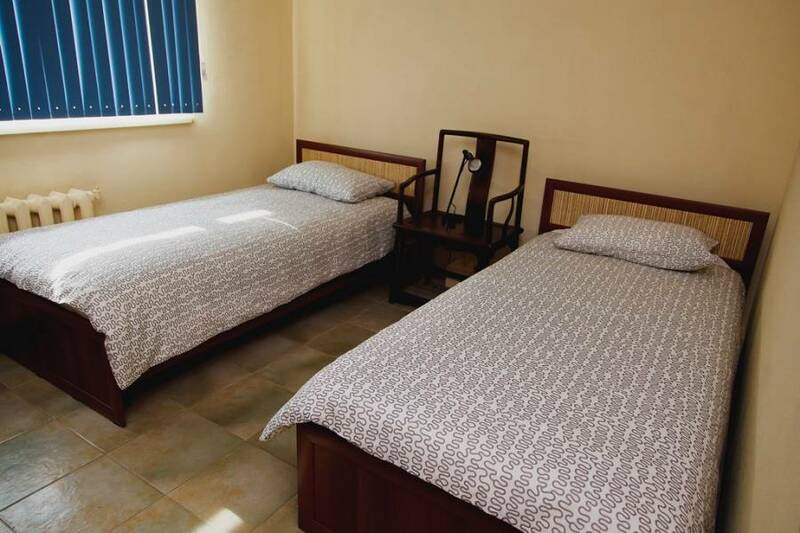 Bed in 6-bed dormitory room for females. We at "Vtoraya Rechka". Stop "Bus Station" . The three-storey building . The building on the first floor to wash the car . On the second floor Chinese cuisine. On the third floor of the Dorm . Aeroexpress, train , bus , taxi.